Thank you for your interest in our professional services. So that we may best serve you please fill out the information below. 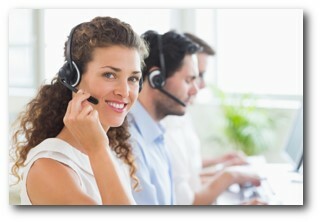 Once we receive your request we will contact you within one business day to discuss your needs. Be assured that the information will remain highly confidential and will not be released to anyone outside of our firm. Or call Max direct at 412-552-9811 for even faster service. Either way we look forward to hearing from you.